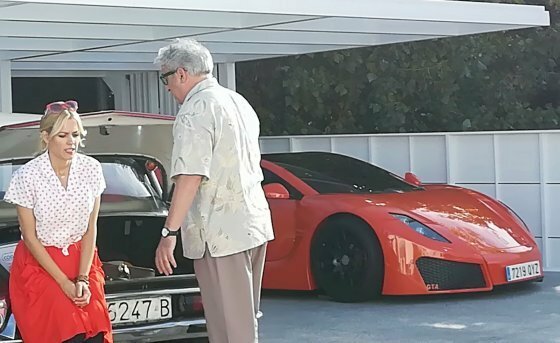 In one of the latest Spanish film productions, “The best summer of my live” a GTA Spano vehicle will participate after an agreement was reached between Spania GTA and Alamo Audiovisual, the co-producer with Atresmedia Cine. 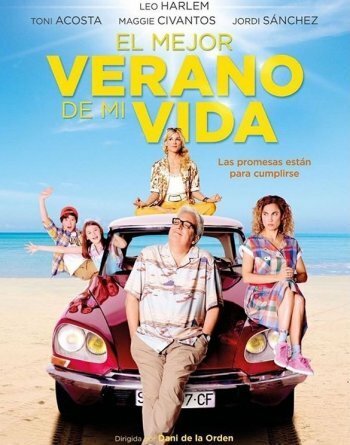 In this way, GTA Spano will be appear in this new comedy directed by Daniel de la Orden, starring Leo Harlem, Maggie Civantos and Toni Acosta, among other famous actors and actresses who complete the cast, whose premiere takes place on 12 July. The Spanish supercar is incorporated into Spanish fiction after its success in the USA, where in 2014 it participated in the film, “Need for Speed”, produced by Dreamworks, and on HBO series, Ballers, in 2016 starring Dwayne Johnson. The script is about Curro, an imaginative digital cooker salesman who dreams about a job in financial world. While going through a crisis with his partner couple and owing considerable debt, he makes a promise to his 9-year-old son, Nico, he cannot keep: if he gets top marks for all school subjects, they will go together on an incredible holiday. His son does just that, and so father and son under a blazing sun, begin a trip in which they get to know people and live situations they would never have imagined that will change their lives. “The best summer of my life” is a film filled with humour, irony and tenderness, a family movie with a high social value; a trip with a man who goes from selfishness to solidarity and integrity. It also marks the ultimate meeting between father and son who love and support each other with love and tenderness. Daniel de la Orden, aged 28 years, has directed three full-length films (El pregón, Barcelona, nit d´hibern and Barcelona, nit d´estiu), as well as documentaries and short films.